The company launched its new Tychon series for the display of shoe racks, jewellery, liquor bottle, accessories and for museum and art gallery displays. Mumbai-based Argo Lighting launched its new Tychon series at the 12th edition of In-Store Asia held in Mumbai last week. 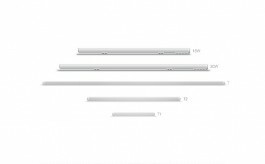 The Tychon series is available in four variants – Array Light, Track Light, Pendant Light and Recess & Surface Mount. 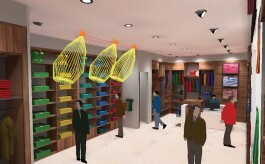 Argo has designed the Tychon series for the displays of shoe rack, jewellery, liquor bottle, accessories, etc. and for displays inside museums, art galleries and many more. According to the company, the major challenge in these displays is to highlight the shine and value of products through ultra-narrow and highly precise spot illumination. Tychon is specially designed to overcome this challenge and offer an elegant and luxurious view, while conforming to contemporary design aesthetics. Tychon is optimized photometric engineered light which enhances the visual experience with no spill-over, claims the company. 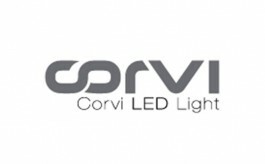 It has lens for extremely concentrated light emissions with a narrow spot of 5˚ and is also available in 10˚, 20˚ and 40˚. It is compact in size and can be easily integrable into display shelves.